Nearly 30 years after its original release on the Master System, the team at Lizardcube brings us what is quite possibly the best retro remaster to grace a home console yet—Wonder Boy: The Dragon’s Trap. If you grew up playing video games in the 80’s and 90’s, then your probably familiar with Wonder Boy. 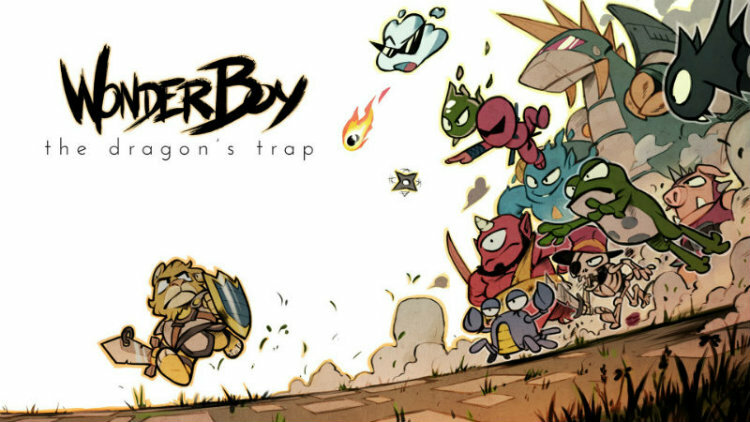 Read my Wonder Boy The Dragons Trap Review.